Work soon will start on long-vacant public building located behind Town Hall that is to be be made ready for a paying tenant, New Canaan’s highest elected official said last week. The former Outback Teen Center “will begin shortly so that the building will be available for July 1,” First Selectman Kevin Moynihan said during the April 9 Board of Finance meeting. 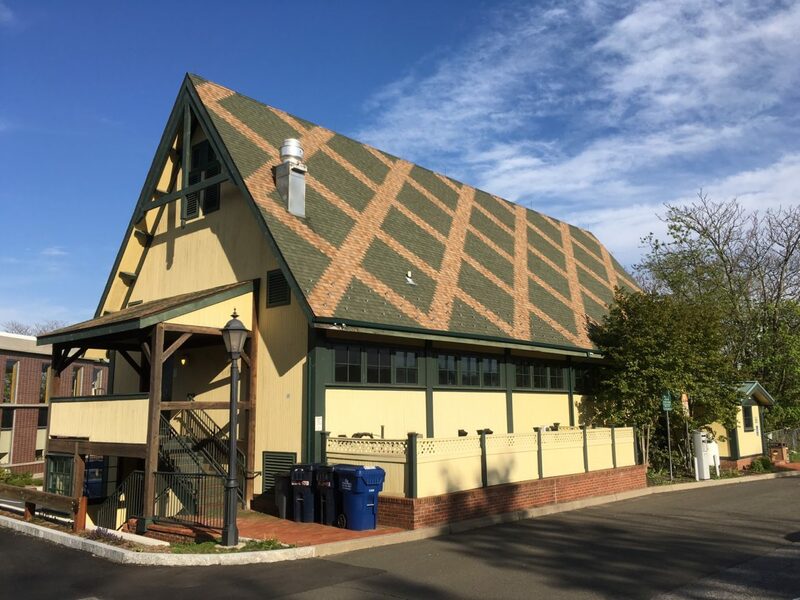 The main floor of the building is to be rented to a local dance studio, while the New Canaan Department of Human Services is to move into the ground floor of the building. The town has been approved for a state Capital Improvement Program grant covering more than $400,000 for the project, officials said. Finance board member Amy Murphy Carroll noted that although the town had approved funds for engineering and other studies needed ahead of a renovation of the Outback, funding the physical work was to wait until New Canaan knew better just what it would do with Vine Cottage (where Human Services currently is located). Moynihan said work would encompass the bathrooms at the Outback and dividing it into two floors. His comments on the Outback came during a general update for the Board of Finance at its regular meeting, held in Town Hall. Building officials have estimated that the dance studio would pay about $35,000 annually in rent. Moynihan said during the meeting that “we continue to get expressions of interest for Vine Cottage.” The first selectman has said he expects the building to hit the real estate market soon.